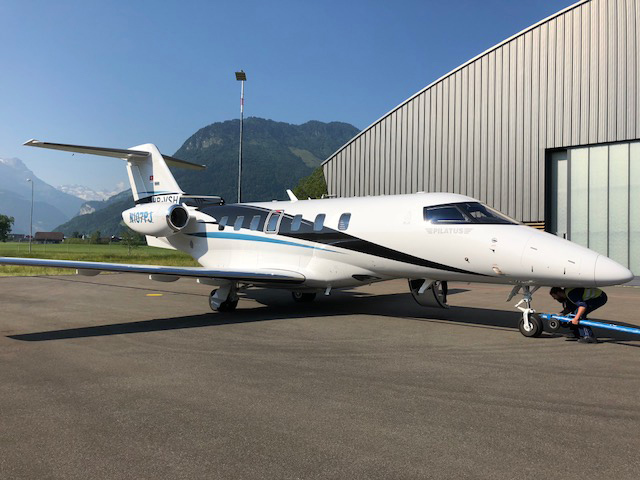 Pilatus PC-24 SN 107 is USA bound! 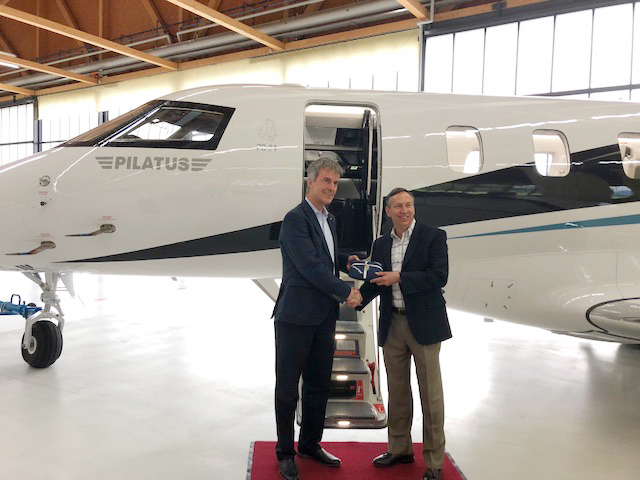 Pilatus PC-24 SN 107 is on its way to the United States! 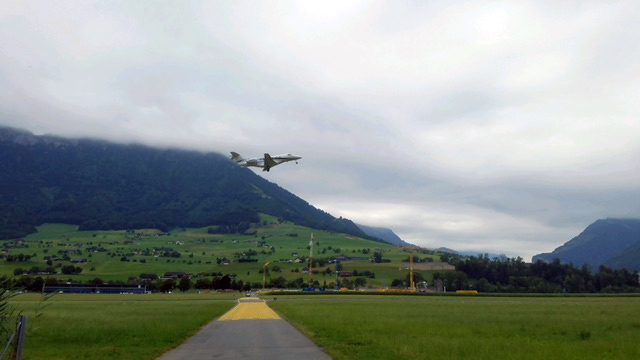 The countdown has officially begun for our first Pilatus PC-24 to touchdown on U.S. soil! 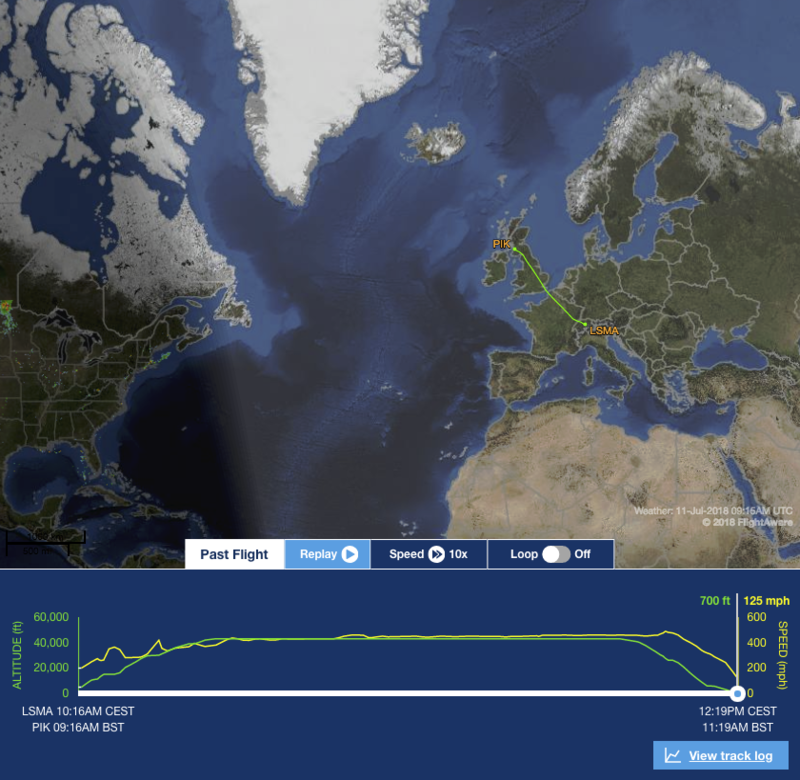 Earlier this morning SN 107 left Switzerland, stopped in Glasgow for fuel and continued to Iceland. Tomorrow, its journey to the states continues! This entry was posted on Wednesday, July 11th, 2018 at 12:12 pm. Both comments and pings are currently closed.